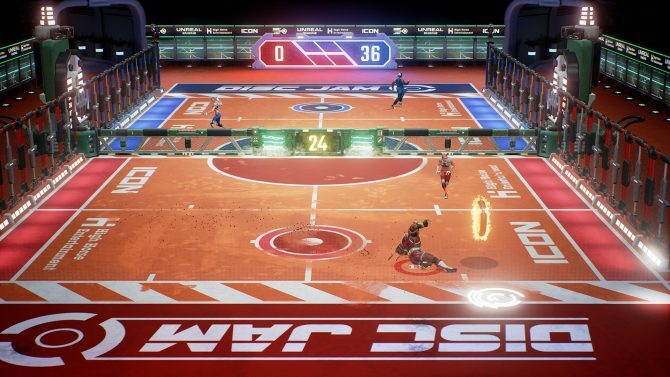 High Horse Entertainment has revealed that its multiplayer sports game Disc Jam is coming to Nintendo Switch on February 8 alongside a big update. 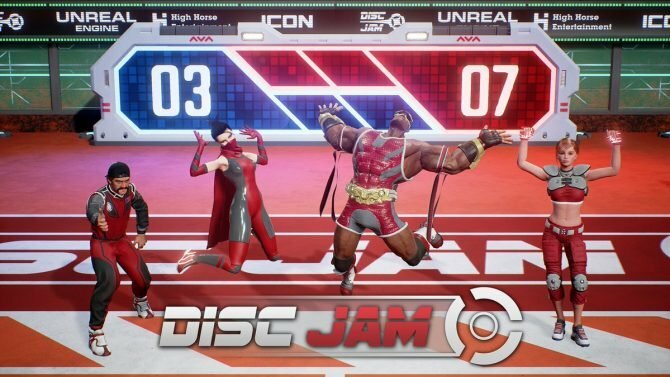 Disc Jam has received a brand new update which adds a brand new character, four discs, and more. 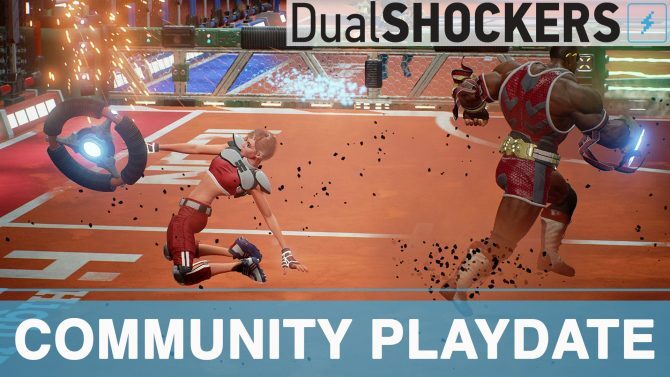 High Horse Entertainment announced it will be bringing cross platform play to Disc Jam within the next week or so. 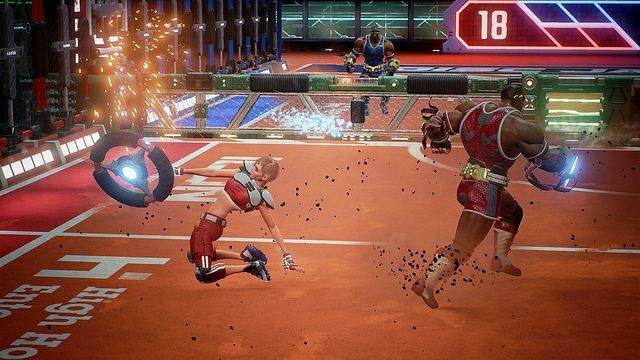 Disc Jam has received dedicated servers and a new patch on PC. 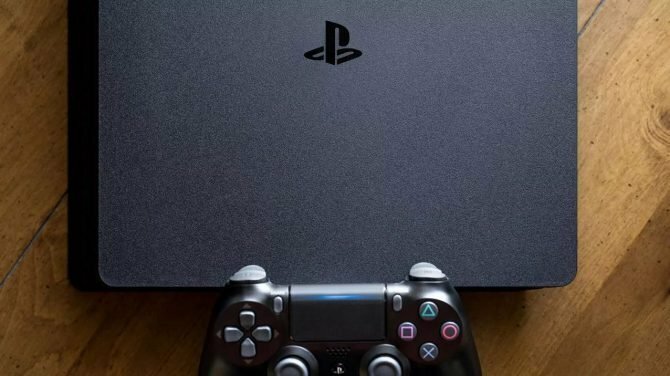 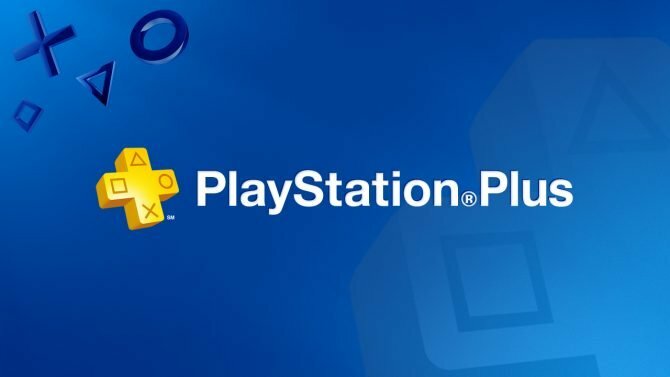 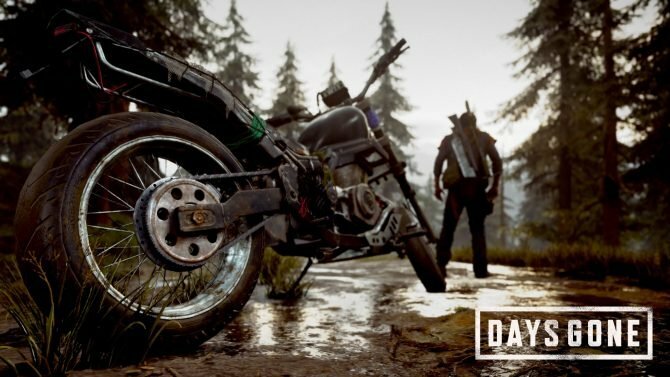 It's March, and Sony reveals the month's lineup of games for PlayStation Plus subscribers. 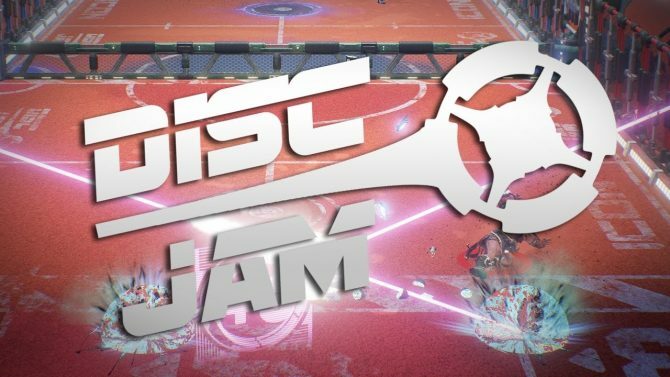 Today, developer High Horse Entertainment announced that its fast-paced action-sports game , Disc Jam, is getting a beta on PS4.